From leveraging celebrity stardom and glamour to roping in unconventional stand-up comedians, the Indian creative industry sure has come a long way. A band of digital-era comedians have been taking over ad-land and how! 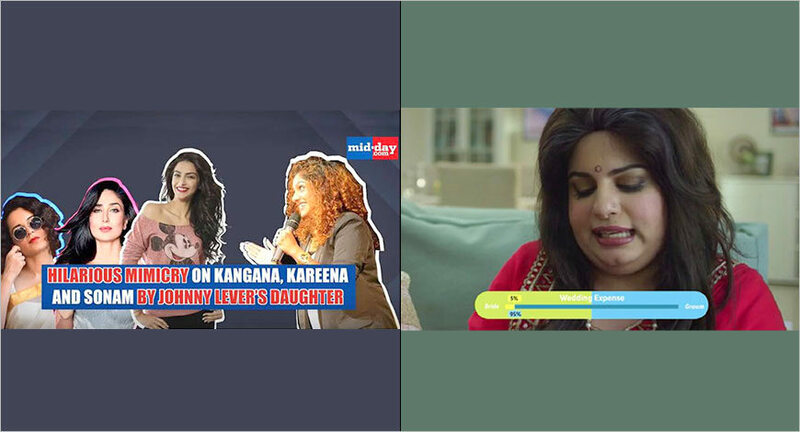 From Mid-Day leveraging the comic magic of Jamie Lever in their ad campaign to Tata Capital Wedding Loan bringing out the laughs with comic artist Mallika Dua in their recent spot, creative comic collaborations are pretty much becoming commonplace. Marketers naturally noticed people gravitate towards these stars. So they leverage the reach of the comedy stars either through endorsements or creative collaborations as they have a finger on the crowd’s pulse. Brands such as Hyundai, Tata Motors, Durex, HDFC Life and Aegon Religare have capitalized on them to release some interesting work. Varun Khullar, Creative Director, Happy mcgarrybowen asserts that leveraging stand-up comics is a more nuanced call as they are very creative people and help with the actual process of creating communication. “In the last few years, have seen a sort of celebdom enter the world of stand-up comedy than ever before. The comedy scene in India has finally erupted and the shock waves are reaching far and wide. People today resonate more with a stand-up comedian than a celebrity, despite the latter being a wee bit more popular. While conventional celebs are used as ‘pretty faces’, the employment of stand-up comics is a more refined call. Comics these days have their following, and more importantly, their own point of view. They are names with a distinct voice rather than just a recognizable face,” Khullar pointed out. Sometime back, Heineken teamed up with Indian comedian Rudy Singh for their campaign "Generations Apart" that went viral and gained over 1,66,000 views on YouTube. Popular comics Kanan Gill, Kenny Sebastian, Tanmay Bhat and Kaneez Surkha have featured in several ads during the last few years. Bobby Pawar, Chairman, Havas Group who worked on the campaign during his stint with Publicis India suggests that the use of a stand-up comedian has to be more strategic in nature. “If you just use them to merely say a frivolous joke without the brand and the message integrated into it, it doesn’t work well,” says Pawar. Let’s face it: Many people are skeptical when it comes to advertisements. And humour forces them to lower their defences and catches people off-guard. It helps embed brands in a social conversation. No wonder, brands sponsor live shows, video content, and other such activities. Shrenik Gandhi, Cheif Executive Officer and Co-founder, White Rivers Media points out that this is a bigger trend on digital than on TV. “Humour always catches attention. Netizens love to consume funny, quirky content. The bigger benefit is, most of them are rising stars and are very strong on digital. The former gets them at a competitive cost and latter enables better reach.” Gandhi adds that another interesting insight is, since they are not yet larger than life celebrities, people connect with them faster and better. 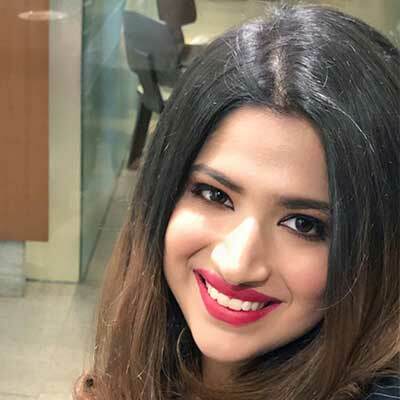 Kiran Khalap, Co-founder and Managing Director, Chlorophyll Brand & Communications says stand-up comedians bring their own brand of humour and their own community of followers that is worth capitalising on. The new maxim of branding is "Think 365, not 360", which means a brand needs to connect with its stakeholders every day of the year and not just when the product or service is consumed, Khalap said. “Roping in a stand-up comedian is an interesting way to connect: they bring their own brand of humour and own community of followers. For instance, a Zakir Khan has a huge following among youngsters whose first language is Hindi, while a Kannan Gill for those whose first language is English...and so on. The current rules of consumer engagement begin with likeability, more than awareness. Hence, once again, a stand-up comedian raises the benchmark,” Khalap said.